Frontal wind shear is usually a problem in fronts with steep wind gradients. Research has shown that it is not possible to completely predict whether frontal wind shear is present however, some indications have appeared such as frontal wind shear occurs mostly when temperature difference across front at a surface is a minimum of 5 degrees celsius and when the front is moving at a speed of 30 knots. Another source of wind shear would come from thunderstorms. As we all know, thunderstorms poses as a huge threat towards aircrafts with thunderstorms bringing hail, snow, icing, lightning, etc. However, there are 2 problems, other than the storm itself, that surfaces with wind shear: First Gust and Downburst. The First Gust is the rapid shift and increase in wind right before the impact of a thunderstorm while Downburst is a column of air moving downwards and spreading out in all directions on the ground causing a similar effect to those of tornadoes. Downburst is formed along with precipitation and may last for only a few minutes. 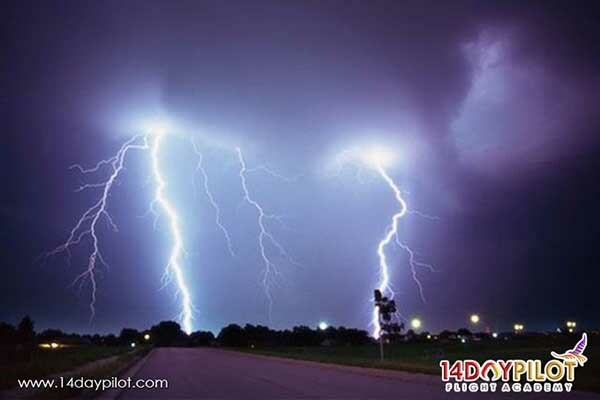 Strong winds that is associated with thunderstorms can change direction by 180 degrees which causes wind shear. 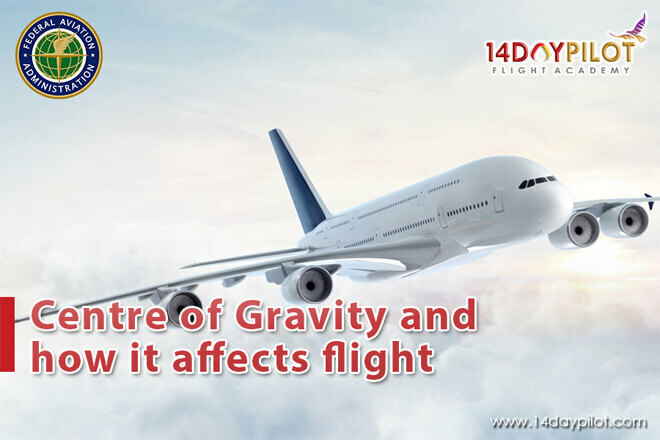 The power of Downburst may exceed the aircraft’s lift capabilities for both light aircrafts and high-performance air force jets hence, increasing the chances of an accident occurring. Downburst is closer to a thunderstorms than First Gust and this is shown in the presence of dust clouds or intense rainfall. Wind shear from temperature inversions occurs due to the overnight cooling of air which leads to temperature inversions up to a few hundred metres above ground producing a significant volume of wind shear and causing turbulence near ground. Temperature inversions is dangerous as it is often misleading. 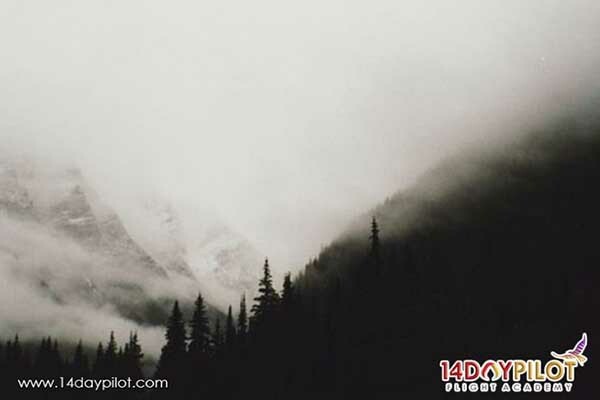 Often times, temperature inversions dissipates and wind moves closer to the ground surfaces without the pilot’s knowledge. The direction of the winds can also change by 90 degrees, making it difficult to recover from any loss of control. Wind shear from surface obstructions can be found near airports, or even in airports, where its of buildings are present. 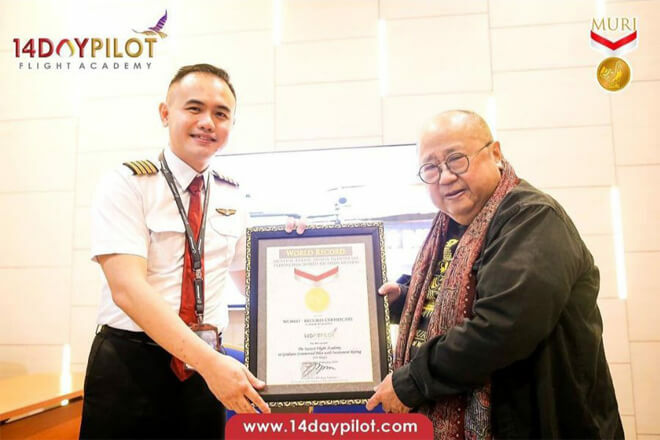 In the case of airports, the runways are near the hangars which poses as a surface obstruction which could cause sudden changes in velocity of wind and can cause problems during landing. Another type of surface obstruction would be mountains which causes horizontal wind shear. The mountainous areas are dangerous as the magnitude and severity of the wind shear present is unpredictable. Before take off, pilots will undergo weather briefing to check for factors present in their route. 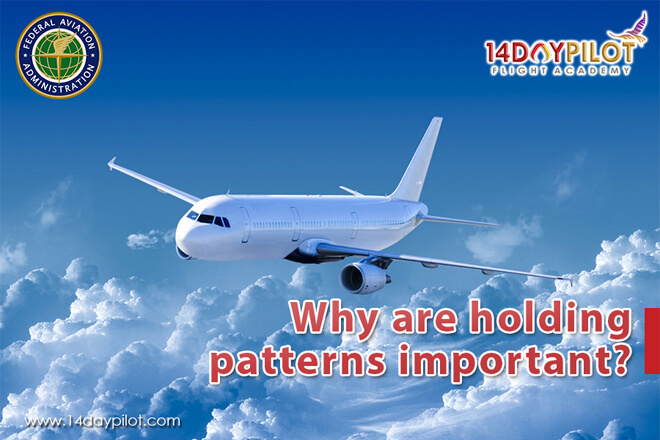 During flight, pilots need to check on weather radars. 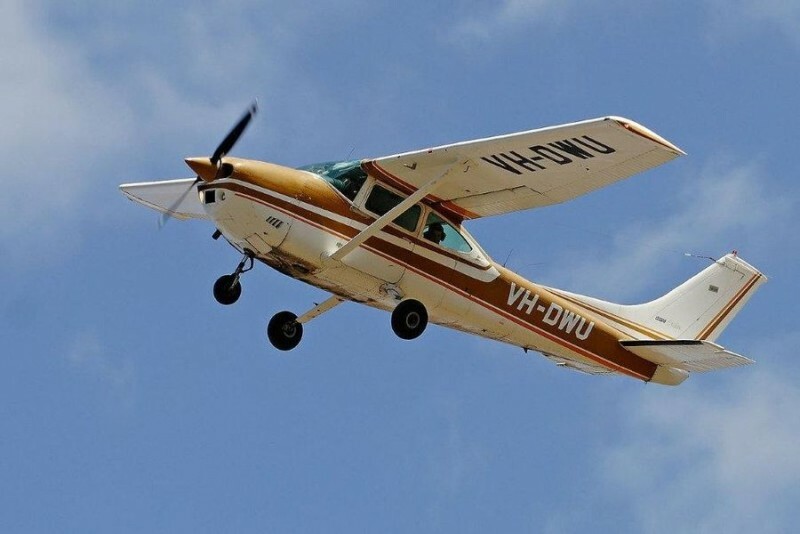 Without Instrument Rating, pilots will not be able to know whether they are entering an area with wind shear and cannot escape from thunderstorm associated wind shear as thunderstorms reduces visibility, preventing VFR from being useful.